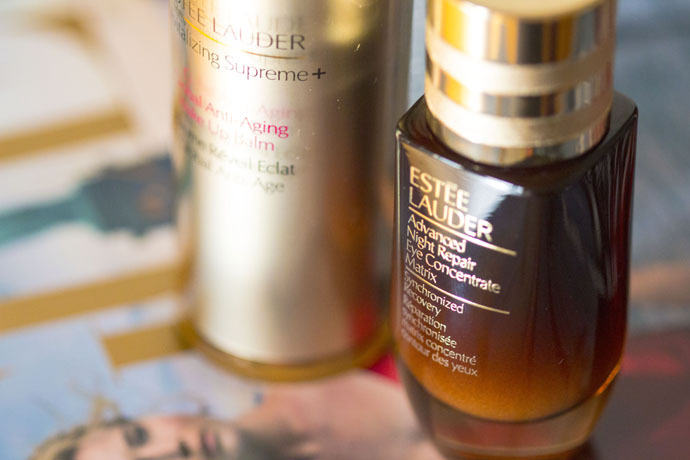 Estée Lauder is one of my favourite brands and I love ANR. I’m also very happy to see so many different products added lately to the Advanced Night Repair line. After the Intensive Recovery Ampoules, the Concentrated Recovery Eye Mask and the Recovery Mask-In-Oil, a new ANR member was launched not long ago. 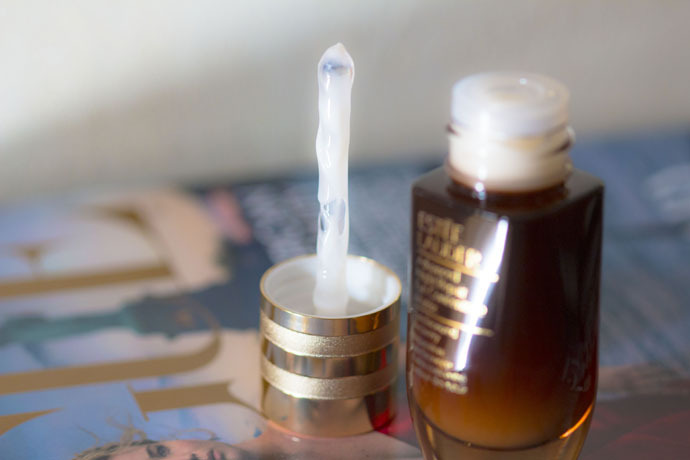 I’m talking about the Advanced Night Repair Eye Concentrate Matrix, a product that I’ve been using for a month now. The Advanced Night Repair Eye Concentrate Matrix promises to do three things: “repair, fortify and hydrate”. “The ultra-nourishing, skin strengthening formula with an innovative 360° Matrix Technology provides a 360° cushion of plumping support to give eyes a fresh, wide-open look. It’s designed to dramatically reduce the look of lines, wrinkles, puffiness, and dark circles, and at the same time strengthen and hydrate the delicate skin around the eyes. The product claims to have two times concentrated infusion of Hyaluronic Acid. “ (Source: press document). Advanced Night Repair Eye Concentrate Matrix (15ml/€56.98) | First of all, I love the luxurious glass bottle (I’m aware of the fact that specialists say airless bottles are the best) which comes with a massage applicator and a stopper in the bottleneck that prevents you from getting too much product. The Eye Concentrate Matrix has a lotion-like texture and a discreet sweet scent which dissipates immediately after application. The formula feels light and refreshing. I like to apply the product with my ring fingers and lightly tap it into the skin. Sometimes I use the applicator and gently roll the tip under each eye in an outward motion starting from the inner corner. The formula has the effect of an eye mask; it is very hydrating without being too overwhelming and has an instant plumping effect. It reduces my fine lines and my under eye area looks lifted. I don’t have dark circles, however I can see that the formula lightens the skin and it also has a slight effect in reducing morning puffiness. It keeps the under eye area nourished throughout the day and makes a great makeup base. A little product goes a very long way! I recommend the Advanced Night Repair Eye Concentrate Matrix for the 30+ age range; in my opinion, the product suits all skin types, including the sensitive ones. The Revitalizing Supreme line made me very curious when it launched in 2014 and back then the first product I’ve tried was the Revitalizing Supreme Global Anti-Ageing Crème which hasn’t suited my skin needs at all. 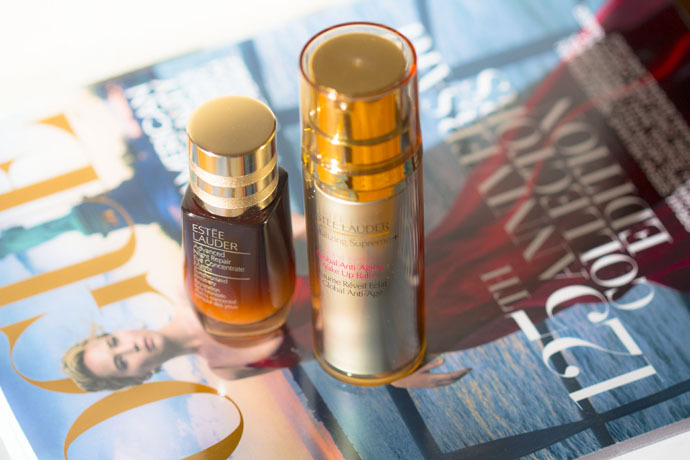 In the meantime, Estée Lauder launched Revitalizing Supreme+ and I had the chance to try the Global Anti-Aging Wake Up Balm which was launched in 2016 together with the Global Anti-Aging Cell Power Crème. Estée Lauder Revitalizing Supreme+ Global Anti-Aging Wake Up Balm (30ml/ €57.00) | This is a very complex product which adds radiance, hydration and elasticity to the skin! It’s primer, serum, moisturizer and illuminator all-in-one. The hero ingredient is a very potent and stable extract from the Moringa plant, which boosts the skin’s defences against environmental aggressors (smoke, pollution, etc) as well as increases collagen, elastin and hyaluronic acid production. There’s also Prickly Pear extract for extra nourishment, powerful anti-oxidants and anti-irritants (including Vitamin E) to keep the skin calm & even and glucosamine to help increase cell turnover for brighter-looking skin. The lotion-like formula penetrates completely into the skin and has a flowery scent which dissipates immediately after applying the product. 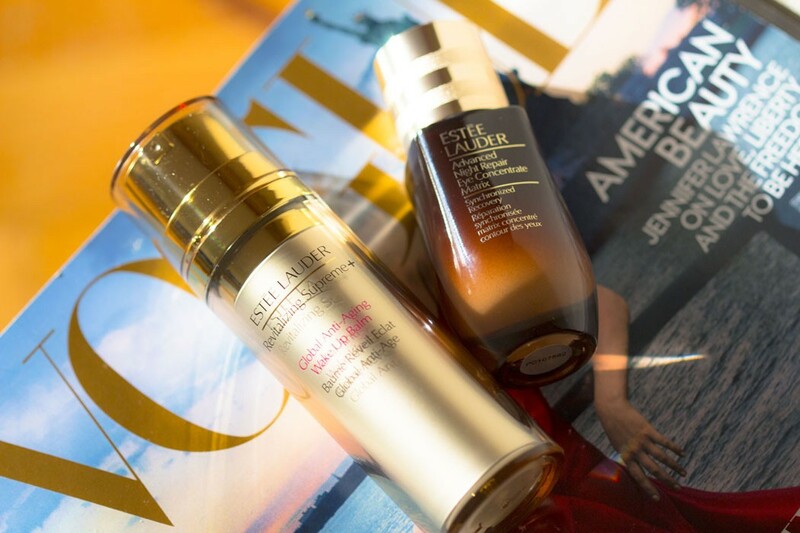 I’m using the Revitalizing Supreme+ Global Anti-Aging Wake Up Balm together with the Advanced Night Repair Eye Concentrate Matrix and my skin looks smooth, even, fresh, plump and dewy. I recommend the Revitalizing Supreme+ Global Anti-Aging Wake Up Balm for the 35+ age range; it’s the perfect product for dry and combination skins. 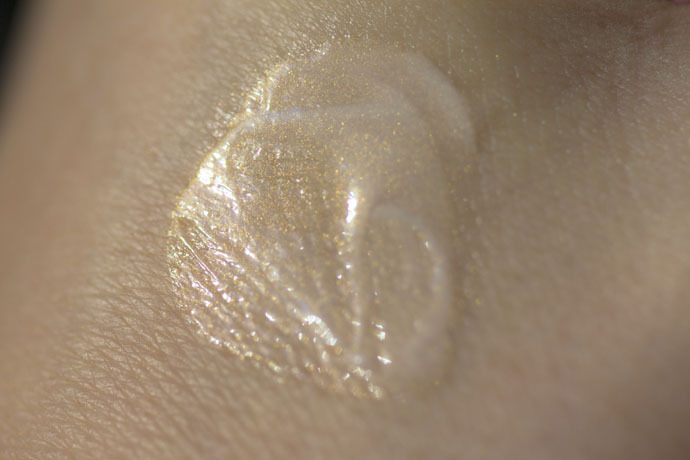 Tip: this product can be used as an illuminator on top of the makeup, applied with the fingers on the cheekbones. I need to try these products and I’ve been having my eye on the night repair cream for a while now, I think I should just go for it and get it, wouldn’t hurt to try it out. Estee Lauder is such a great quality brand. Great review, thanks for this post! This is such a good detailed topic ! I love Estée Lauder products and they are quite effective. 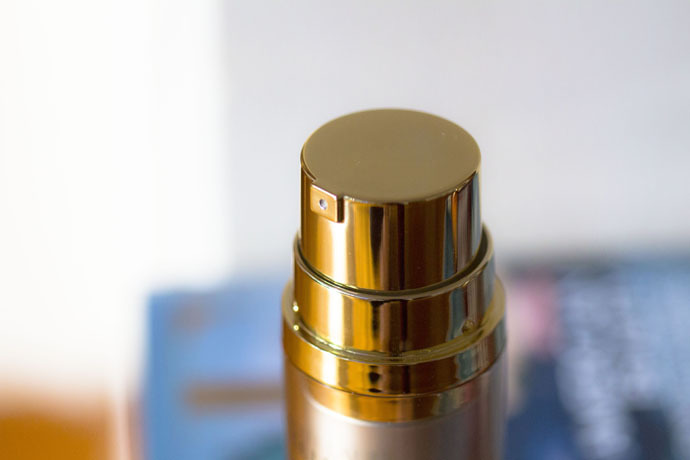 I’ve never used Estée Lauder products, but my mom swears by them, so I know they are good! I am more than willing to try the Eye Concentrate Matrix, as I’ve noticed more dryness/crepiness around my eyes since I turned 34. Since I have sensitive skin and also neurodermitis I am always looking for good products, especially eye products. I wonder if these would work for me even though I’m not the target audience…? The Advanced Night Repair Eye Concentrate Matrix is dermatologist and ophthalmologist tested, so I think it suits even the most sensitive skins. Great product review! 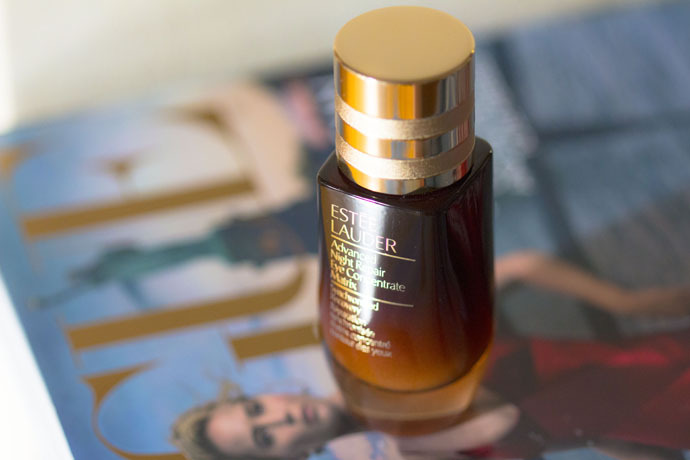 Estee Lauder sounds like a great product to repair and hydrate skin. 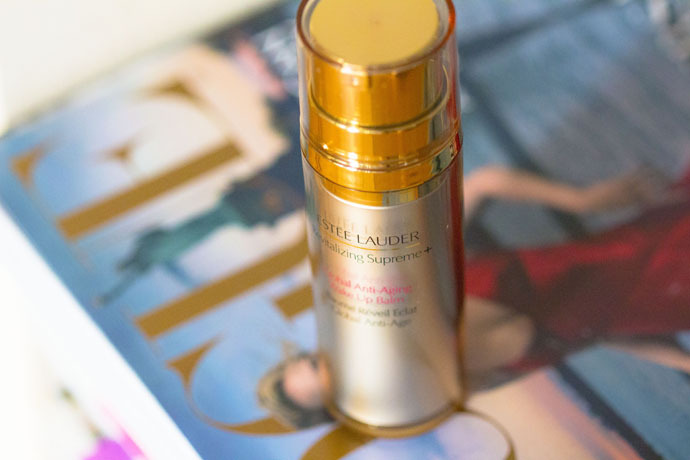 Estee Lauder is such an amazing brand, they really do offer such high quality products that work. I may just have to treat myself to these two. I am always interested in what others use for skin care. I appreciate that you described the texture and what these products smell like as well! I really dislike highly perfumed facial products. I’ve never heard of these products from Estee Lauder, but great to hear that they work for you 🙂 Nice review! I love night anti aging products, maybe it is the time saver in me. These look like great products! I have been having some lines under my eyes for a while. I think that even though I’m not over 30, I’d definitely use these. I need to check out Estee Lauder since its nearby. I love that it helps with those problematic eye areas. I’m always looking for ways to reduce the number of wrinkles under my eyes. I would love to try these! My eyes, oh my! They look horrible because of lack of sleep. These look like great products! I have been hearing a lot about night creams and this seems promising. Sounds like this was a lot of great product. I really don’t know too much about it except I have heard Estee Lauder is an amazing company and make good product. I know right now I am looking for things to help out with my daughter’s acne. The Advanced Night Repair Eye Concentrate Matrix looks like a good product. My gf would really love it!